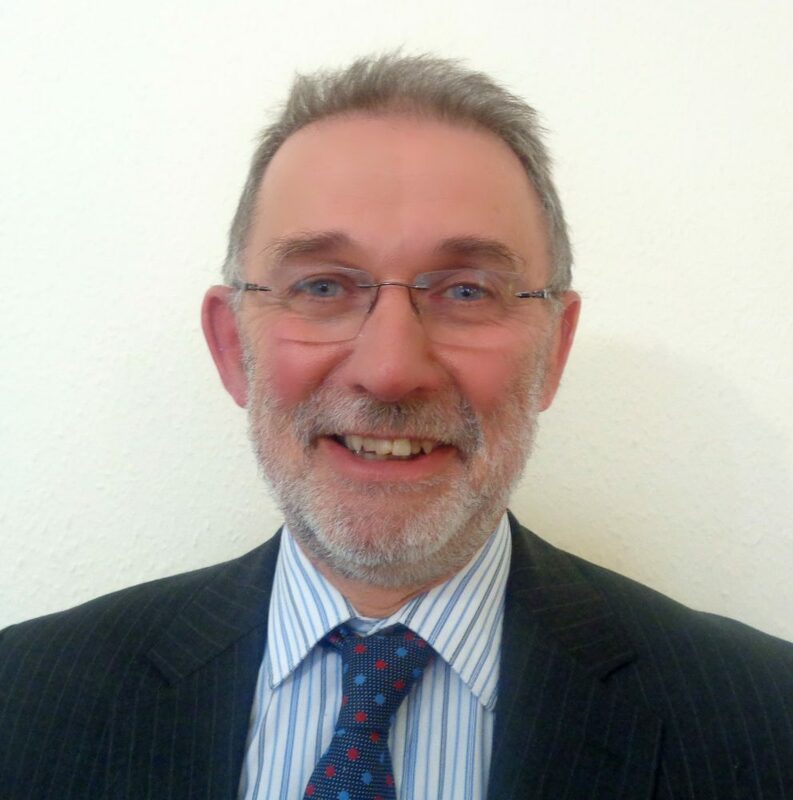 David is a Chartered Surveyor and a Senior Director in a local firm of Construction Consultants. David has many years of experience in business having worked in the Construction Industry for over 40 years, having set up the practice in which he is a director back in 1990. David is committed to putting something back into society, particularly helping vulnerable and disadvantaged youngsters.